Take a peek into the world of toque macaques living in abandoned temples in Sri Lanka. 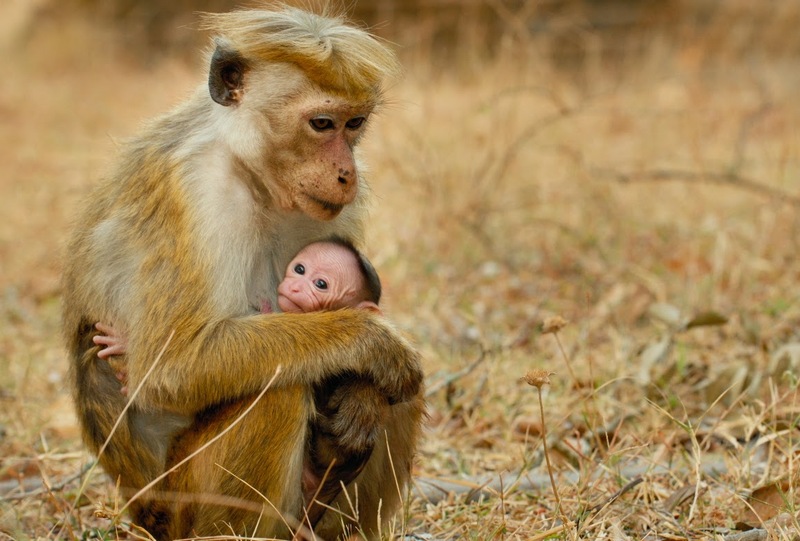 Monkey Kingdom is DisneyNature's the 8th film, following Bears from last year. Narrated by Tina Fey, this time, we follow Maya a lowly toque macaque on the bottom rung of the monkey troop hierarchy. This means she eats last, lives on the ground instead of up in the tree branches and gets constantly bullied by the three alpha females and their children. Since rank is inherited, she has almost no chance of bettering her status...almost. A handsome lone macaque joins the group and Maya catches his eye...leading to the birth of their super cute son, Kip. Monkey Kingdom is full of beautiful cinematic shots and tells a story that can resonate with a lot of us - working to better ourselves and providing a better future for our children. It's amazing how human these monkeys are sometimes. I loved watching the film and was fascinated by the behaviour of the monkeys. They are amazing animals! Monkey Kingdom swings into theatres Friday, April 17th, 2015. As part of Earth Week, see Monkey Kingdom during opening week (4/17 – 4/23) and Disney will make a donation to benefit Conservation International to protect habitat in Indonesia, Cambodia and Sri Lanka!